Leading the way to lifelong health. 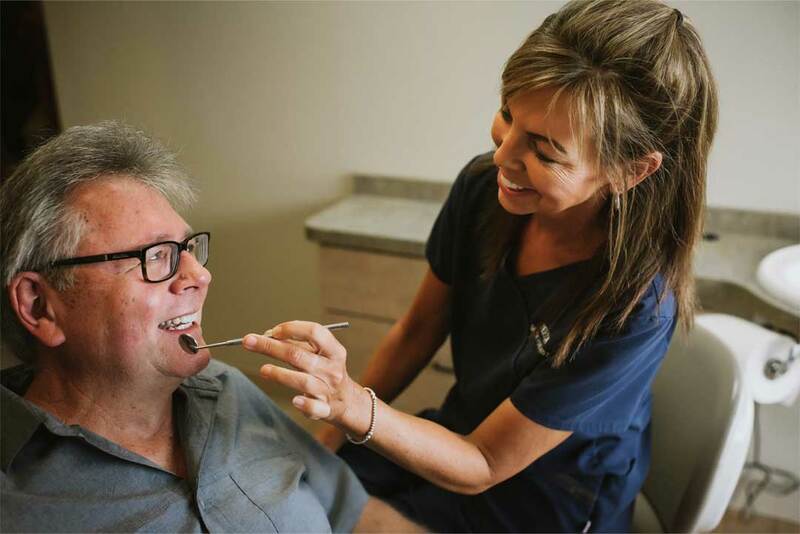 The latest technology, the most advanced treatment techniques, highly skilled clinicians, and an unmatched passion for people – all come together to offer patients in the Upper Arlington area a distinct dental care advantage. As area leaders in advanced dentistry, our oral health professionals combine decades of experience to deliver precision, patient-focused care for the entire family. 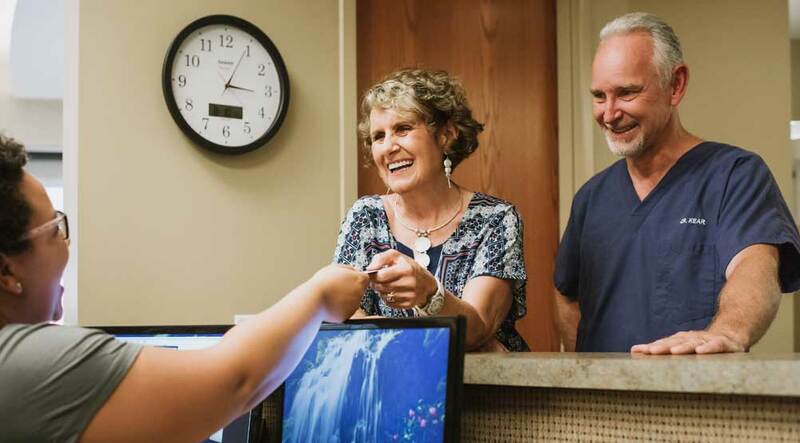 Whether you need pediatric and family care, lifetime tooth replacement, one visit dental crowns, Invisalign® orthodontic care, sedation dentistry or other advanced treatments, we provide solutions for every stage of life. Welcome to our gentle, compassionate, patient-focused approach to health care that believes every patient deserves personal, attentive, and passionate professionals whose priority is the patient’s best interest. Ask about our affordable plan for individuals and families to save money.